In this blog tutorial, I am going to explain to you how to limit the user login attempt using java script? Login is a very important function to authenticate the user coming to your website. Login window helps in authenticating the users who try to make login to your website or service and allows only authorized users to come inside their account. Here we are going to show you the functionality of the login attempt, Using login attempt you can set a limit to make the login try for the users. 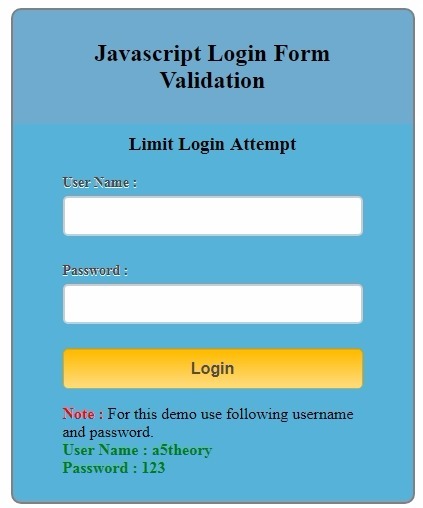 Here you will make a login form which will provide the 3 Login attempt to the user and if a user could not make a successful login this 3 attempt then the text box for username and password will automatically be disabled for the user and then the user can not make any further try with the login panel. See the login form image below. this login attempt functionality stops the unauthenticated users, as they can try to make login again and again with a different set of user name and password to make an authentic login. So this functionality reduces the hacking probability of your login account. What is the procedure to limit the user login attempt? Start your Apache server using Xampp Control Panel. Create a project with a suitable name like login attempt. Now Create the files as shown in the below image inside your project. Copy and paste the below code one by one in the respective files. var attempt = 3; // Variable to count number of attempts. // Below function Executes on click of login button. window.location = "success.html"; // Redirecting to other page. attempt --;// Decrementing by one. // Disabling fields after 3 attempts. Once you are done with copy and paste the code just run the project(run html file)and see the live demo of the login attempt functionality. 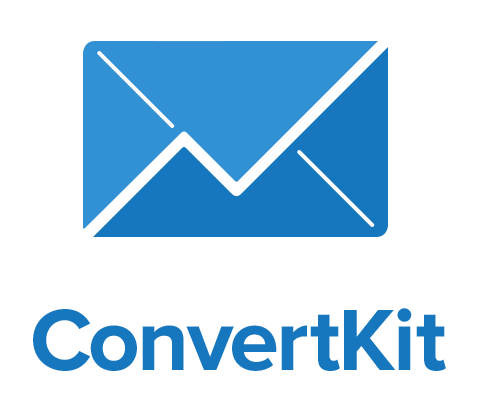 Here I will let you know, how to make prebuilt form field like name email and etc, and just use as per your requirement just by clicking on the field. Here just click the desired field to keep in your form and your form gets complete. See the below image for the same. How to make these dynamic form fields templates? This is an easy process, you just need to follow the step by step procedure given below. Open your NetBeans IDE and create a project say dynamic_form and then add few files as shown in the below image. You would also need to create a images folder in the source and then download and keep an image icon of cancel as shown in form earlier to this post. Once you are done with these files then copy and paste the below code one by one to the respective files. 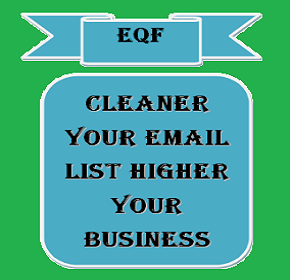 Functions called upon Email text field click. Functions called upon contact text field click. Functions called upon textarea field click. Functions called upon Reset field click. popup forms are the same form that we usually see but the difference is only in their presentation. popup forms are visible on any trigger event like a button click or link click. It saves the space in the page as you can easily settle this button or link in your website or web page. when user or customer click this link or button then they can use this popup form. 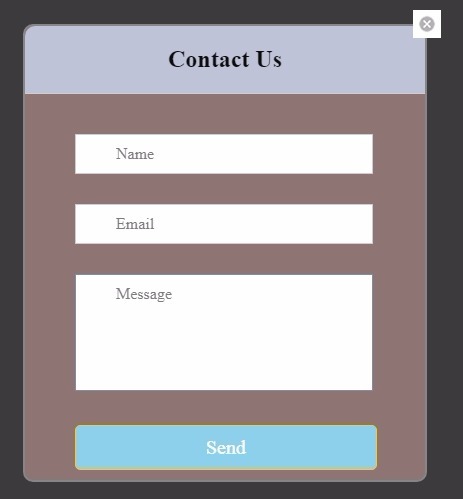 This popup form can be manual and automatic as per your requirement. Here we are explaining the functionality where popup form will be open at button click. Generally, we can have registration, contact us, payment, subscription popup forms on our website. This is a very simple process, you just need to follow the below step by step procedure. Create a project as contact-popup though you can have any similar name. Now create few files as shown in the image below. Now copy and paste the code given below one by one as in the respective file. Once you will paste these files into your project then run the html file and you will see the output as shown in the below image.